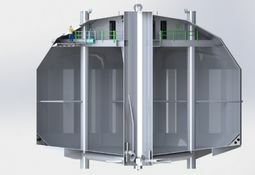 Norwegian company Ecomerden has developed a closed cage concept that, among other things, should keep lice out of slaughter cages. 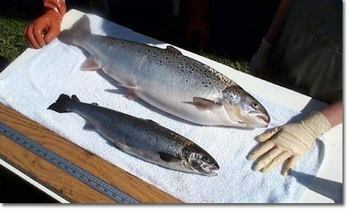 Biotechnology company AquaBounty sold 4.5 tonnes of its genetically-modified AquAdvantage salmon fillets to customers in Canada in the second quarter of 2017, according to figures released by the firm. A new technology that sterilises farmed salmon by temporarily switching off a gene at early-life stage is ready for large-scale trials. 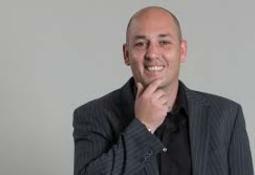 The developer of a closed cage fish farm concept, FishGLOBE, intends to build his first production-sized version in the autumn. 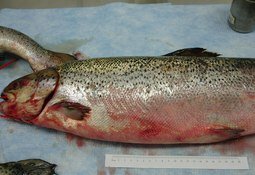 The structure of a protein key to the survival and spread of infectious salmon anaemia virus (ISA) has been uncovered, according to scientists at an American university. 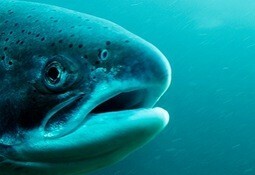 Scientists at an American university have developed a coating made out of salmon DNA that gets better at protecting skin from ultraviolet light the more you expose it to the sun, and also keeps your skin hydrated. 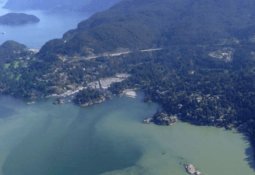 A method developed by Chinese scientists is being applied in the fight against harmful algal blooms (HABs) that have cost the salmon industry millions. 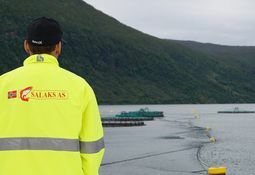 Norwegian salmon grower Salak AS has revealed further details of its "FjordMax", a semi-closed integrated farming platform. 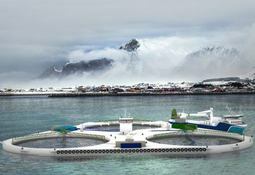 The concept aims to multiply Norwegian fish farming production, eliminate escapes and reduce organic emissions by 90 per cent. 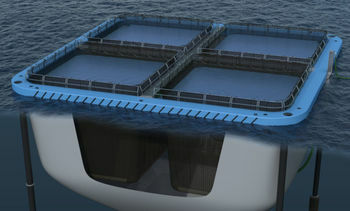 It may sound like it should be the name of a van, but the FjordMax is actually “a semi closed integrated farming platform”, the latest in a series of innovative fish farming systems put forward by Norwegian producers in the hope of getting new licences. 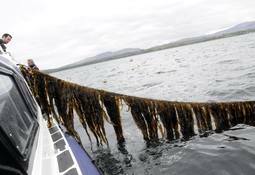 Researchers from the Scottish Association for Marine Science (SAMS) in Oban are a step closer to breeding disease-resistant seaweed. 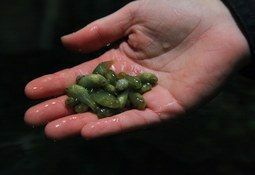 Norwegian cleaner fish breeder Namdal Rensefisk has signed an agreement worth NOK 24 million (£2.25m) with AKVA group and its subsidiary Plastsveis to build a fish farming facility for research on and breeding of lumpfish. 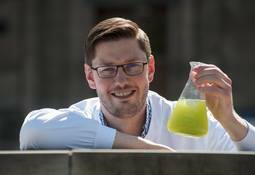 Scotland’s whisky distilleries could soon become the source of an economically-competitive supply of omega-3 for salmon feed. 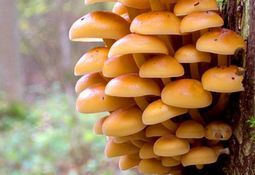 Scientists in Japan have discovered that supplementing the diet of salmonids with mushroom extracts can stabilise the pink pigment astaxanthin during post-harvest storage at low temperatures. 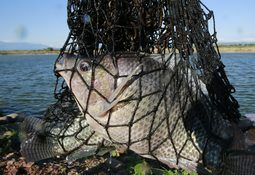 Fish genetics experts at Edinburgh University’s Roslin Institute and Stirling’s Institute of Aquaculture are helping develop a more resistant strain of tilapia, a critical source of protein for many people in Asia and Africa.